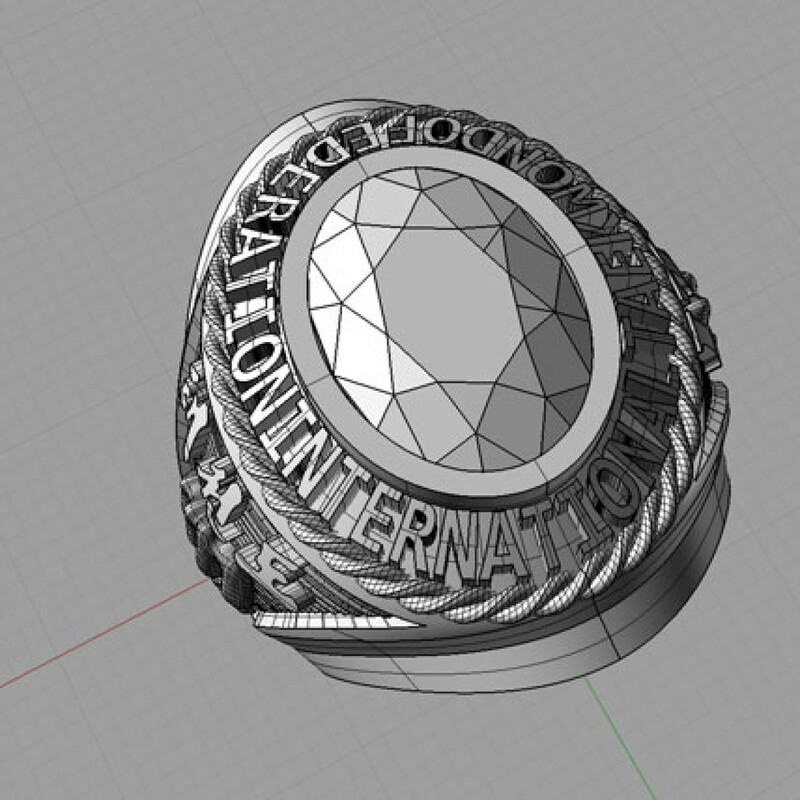 ITF Headquarters Korea has introduced rings synonymous to the one worn by the founder, as an optional part of the ITF Dan certification system. 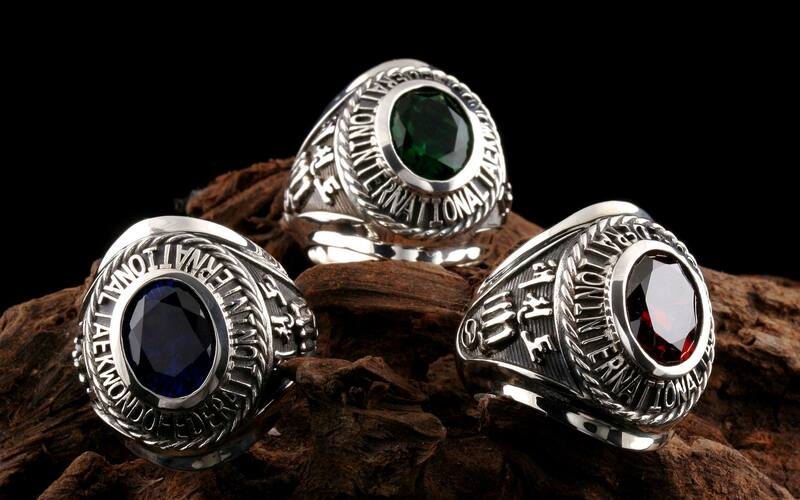 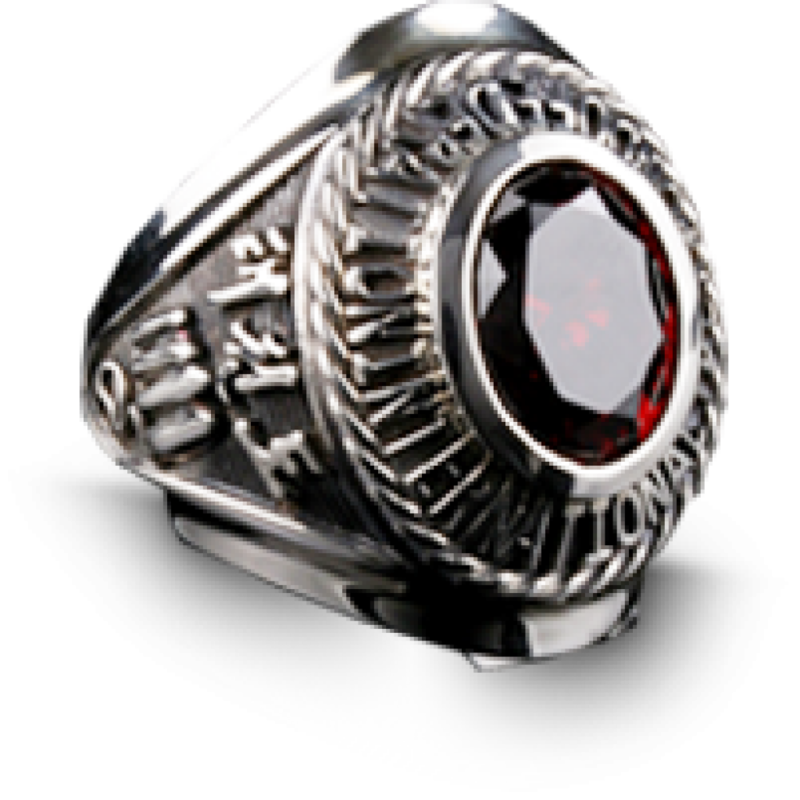 All certificated members have the option to purchase a ring during their application process. 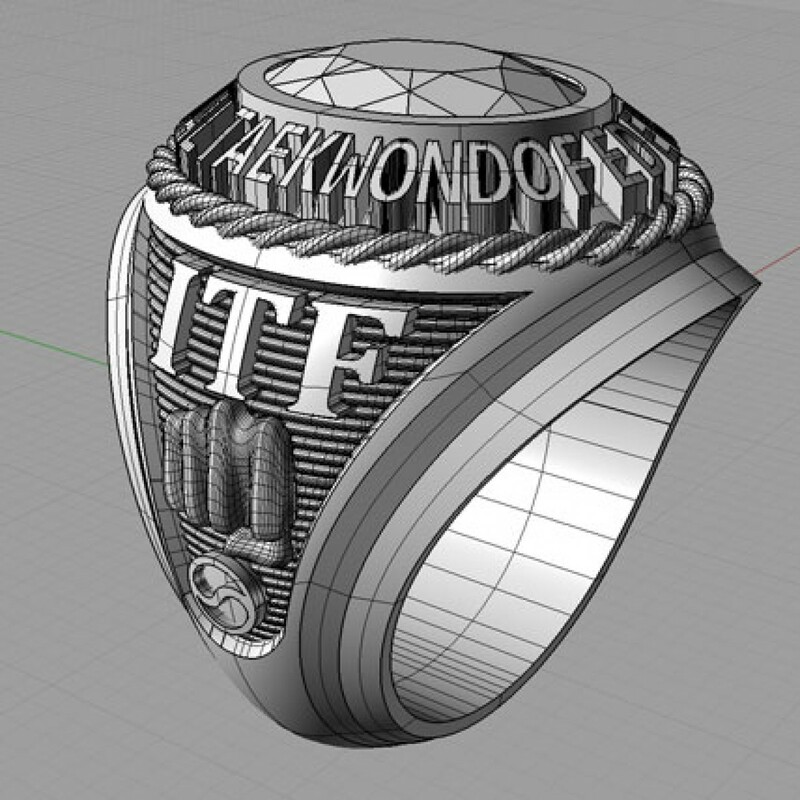 A distinctive and revolutionary masterpiece, the ITF Ring is immediately recognizable thanks to its captivating design for Taekwon-Do practitioners. 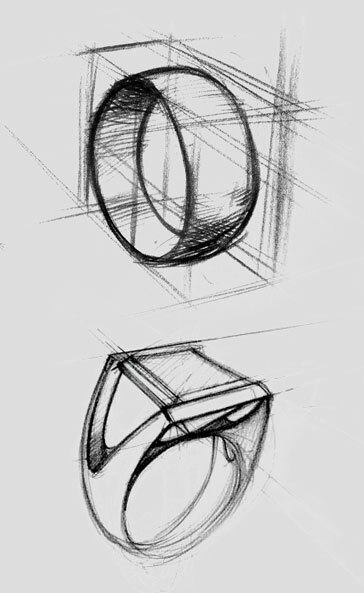 Its unique shape gives our design exceptional scope to reveal the hand-finished features of these rings. 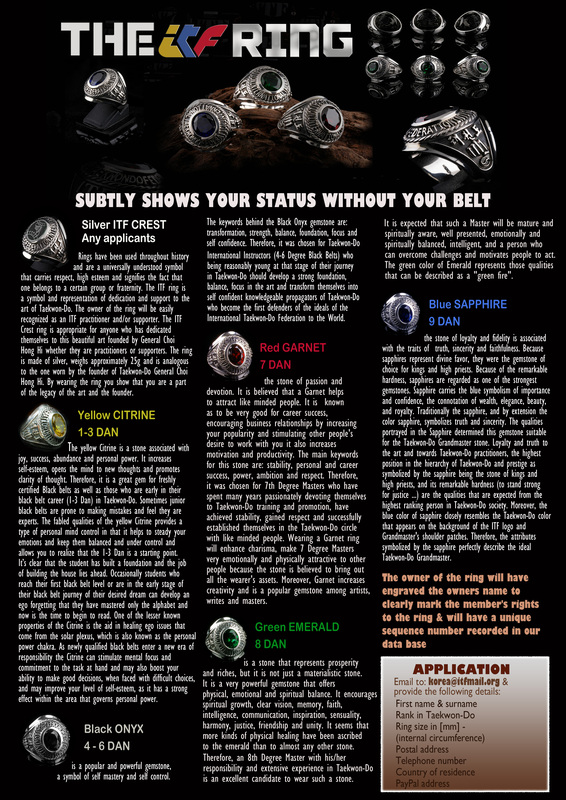 The result embraces the elegant blend of Eternity and Power.